Maserati is renowned for creating some of the most thrilling, most luxurious, most technologically astounding vehicles ever made. That being the case, Maserati’s have a price tag that reflects their unrivaled perfection. 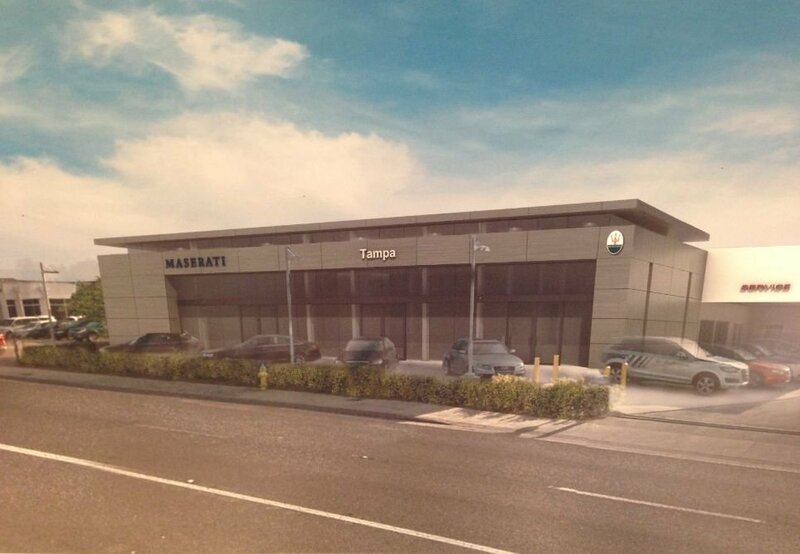 But one Tampa Maserati dealer is making it easier than ever to get behind the wheel of a new Maserati by offering unrivaled lease and service specials. The dealership? Maserati of Tampa. For a limited time, Maserati of Tampa is offering an exclusive deal that you won’t find at any other dealership. At Maserati of Tampa, you can get up to $9,000 off the lease payments for any new 2018 model. 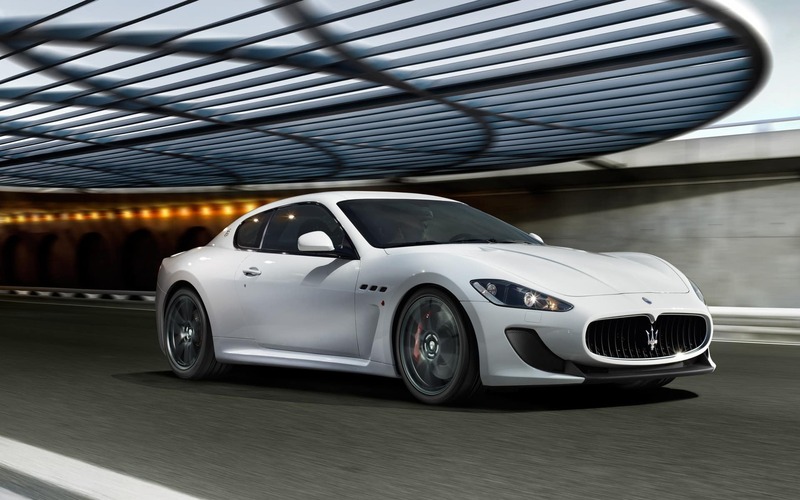 That’s right, up to $9,000 – an Maserati lease special the is only at our Tampa Maserati dealer. At the same time, we offer a range of ever-changing Maserati service specials, such as a price match on any repair, and handwashing and detailing for just $179.99, 10% off brake services, and a complimentary multi-point inspection with every service provided. And speaking of specials that are exclusive to Maserati of Tampa, we have an exclusive service special that will help keep your driving experience at peak thrill. For a limited time, we’re offering a half-interval oil change for just $89.99. Why get a half-interval oil change? If you’re performance driver who tends to drive aggressively and push your Maserati to its limits, a half-interval oil change will help improve oil efficiency and prevent premature engine wear. That translates into better performance and a longer car life. What’s more, Maserati of Tampa offers specials on a wide range of Maserati apparel and accessories. These specials are changing all the time, so visit or contact us today to find out what’s on sale now. 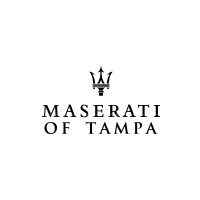 The bottom line – when you visit Maserati of Tampa, you’ll find exclusive Maserati specials that simply don’t exist at other Maserati dealerships. Whether you’re looking to lease a new Maserati, get Maserati service, or pick up some Maserati swag, we have the Maserati specials you’re looking for. Check out our current Maserati lease specials online, or call Maserati of Tampa at (813) 375-3660 today.